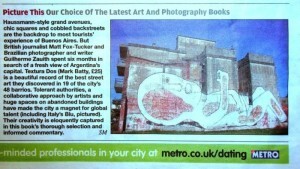 Textura Dos: Buenos Aires Street Art is now on sale in Sao Paulo at the street art gallery Choque Cultural. New mural by Malegria and Nomada in San Telmo. 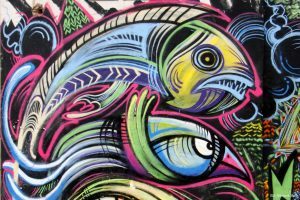 Exclusive photos by Buenos Aires Street Art. 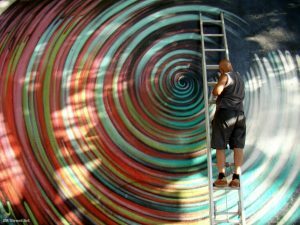 Alfredo Segatori completed a new mural in Palermo today along Avenida Juan B. Justo.